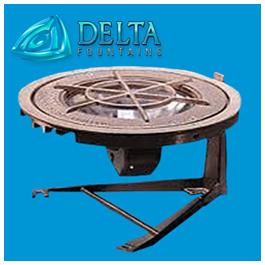 Scroll down to view our fountain equipment, vaults, and lighting. 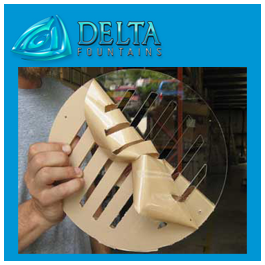 Contact our design department for custom manufactured pieces. 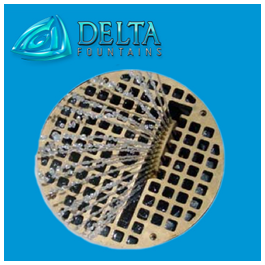 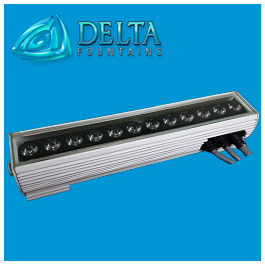 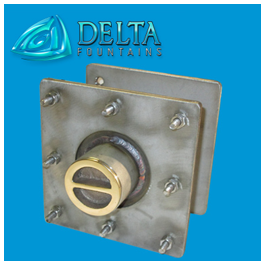 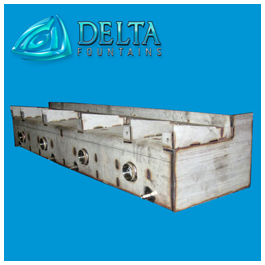 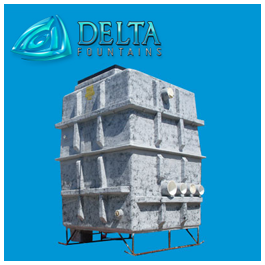 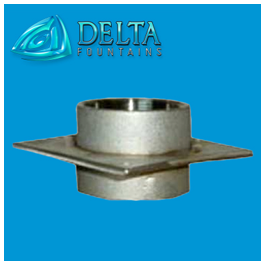 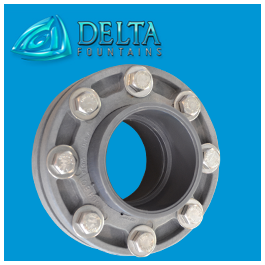 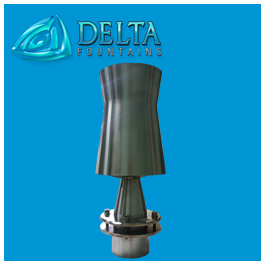 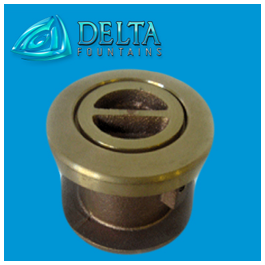 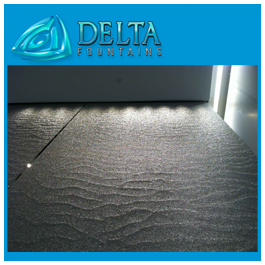 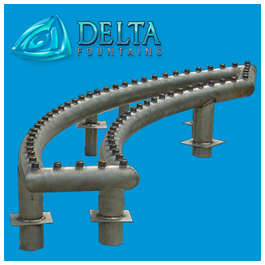 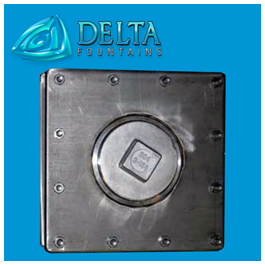 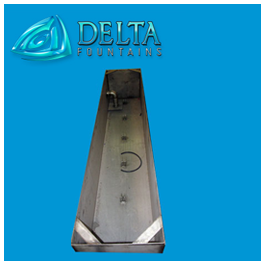 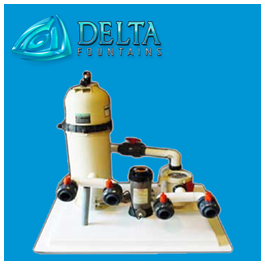 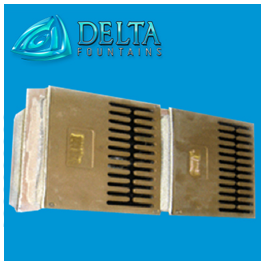 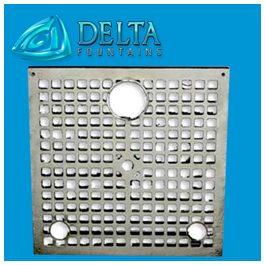 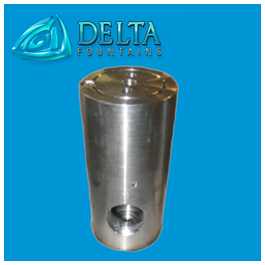 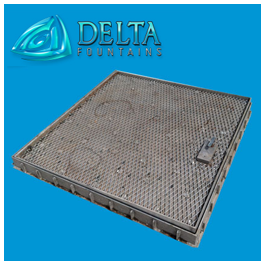 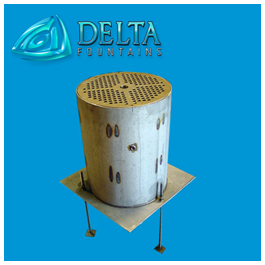 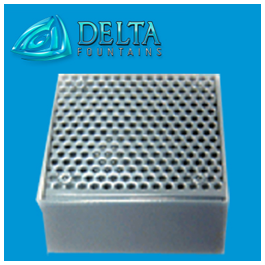 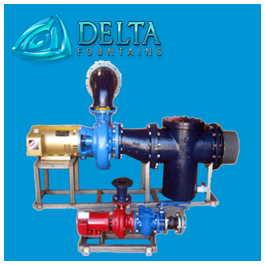 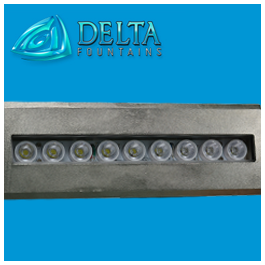 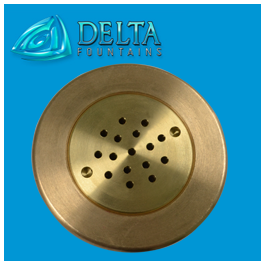 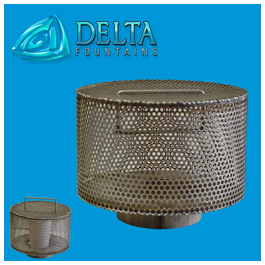 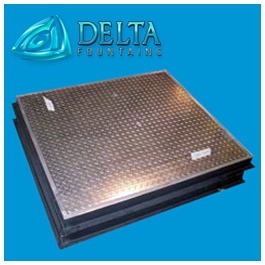 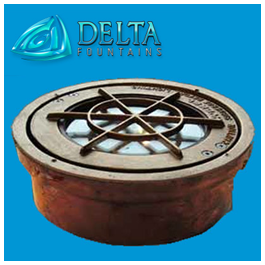 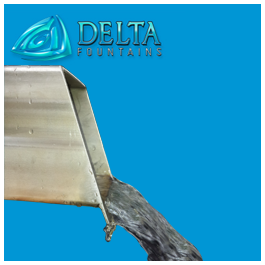 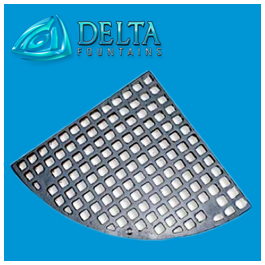 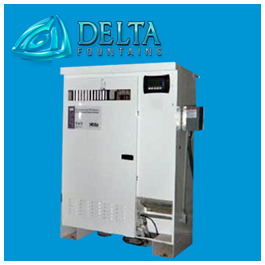 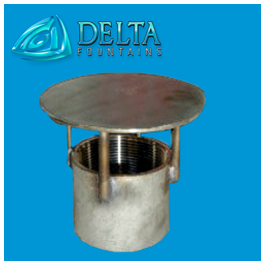 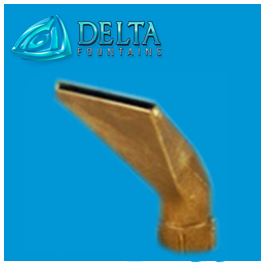 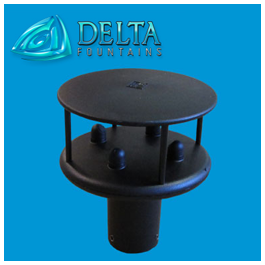 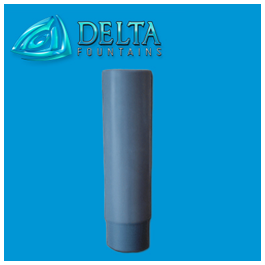 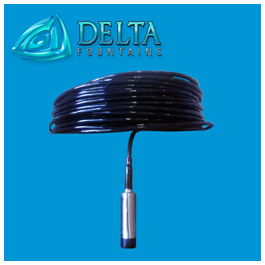 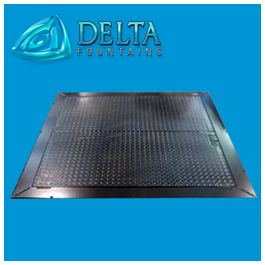 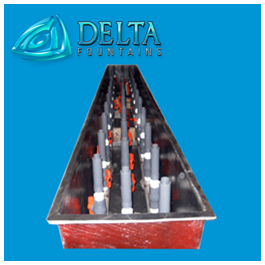 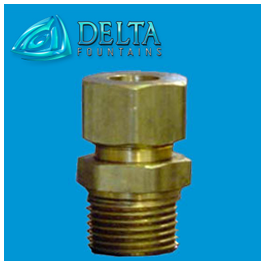 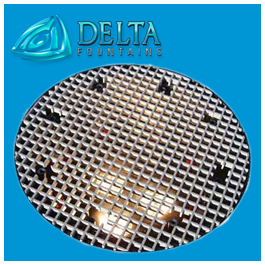 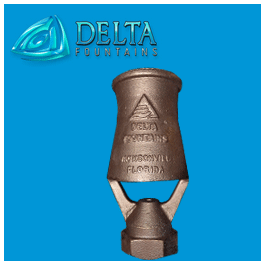 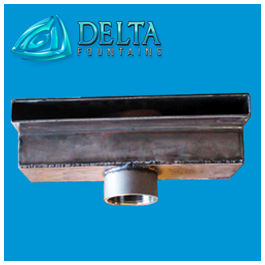 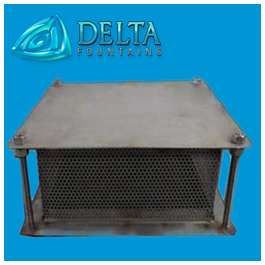 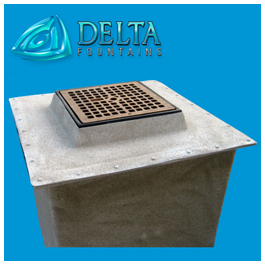 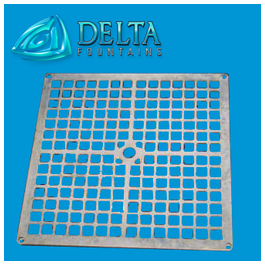 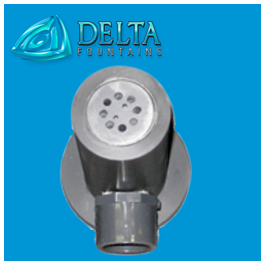 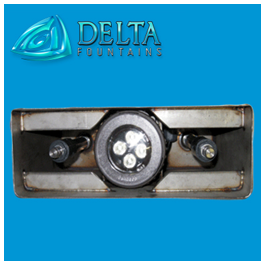 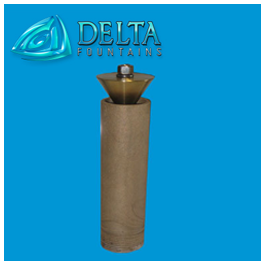 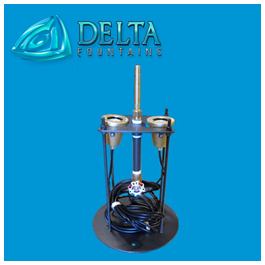 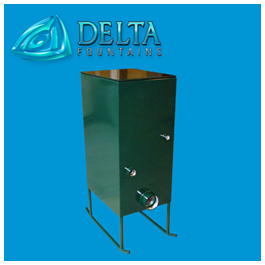 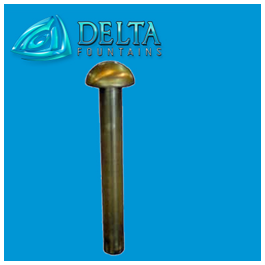 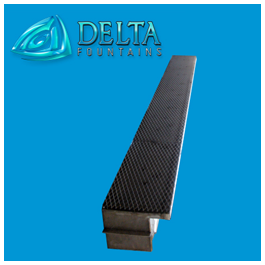 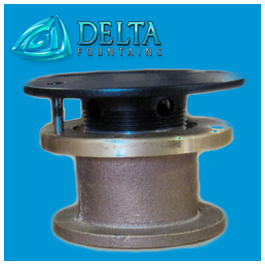 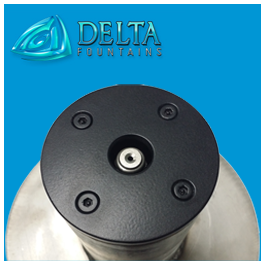 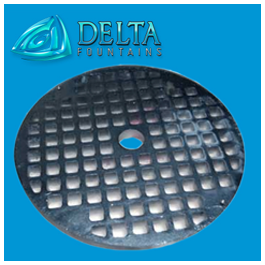 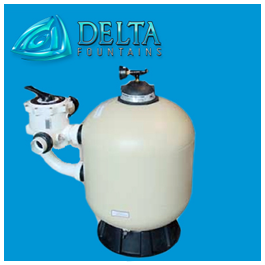 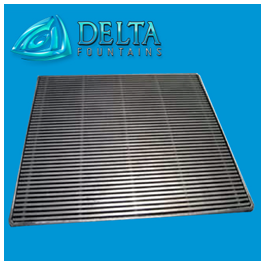 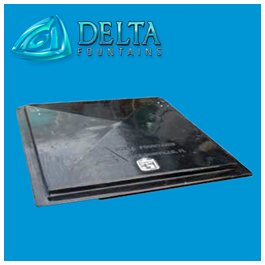 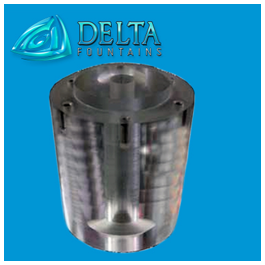 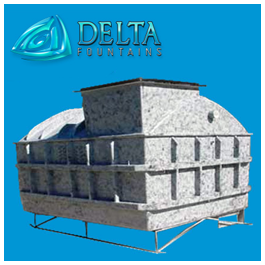 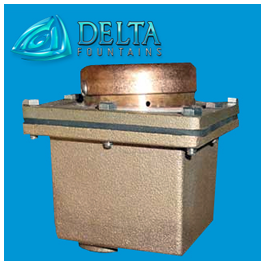 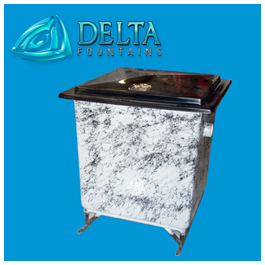 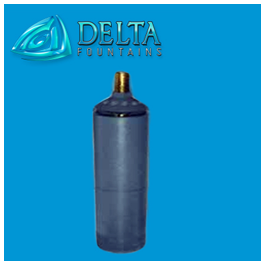 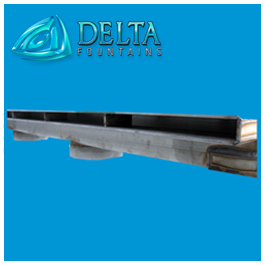 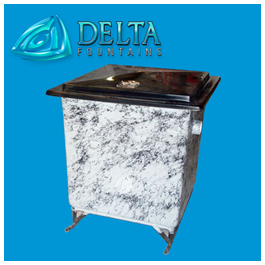 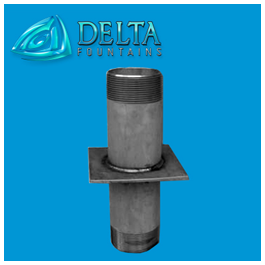 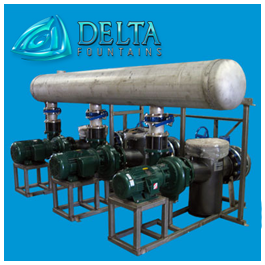 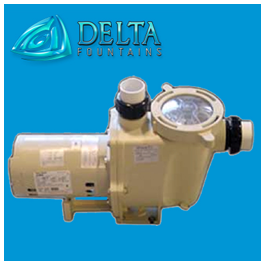 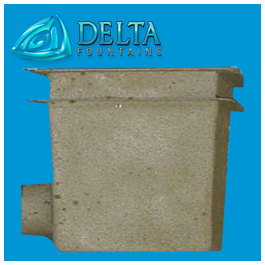 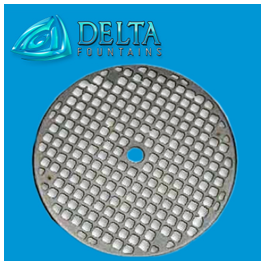 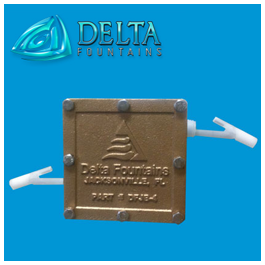 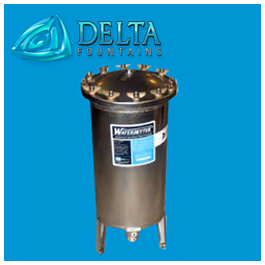 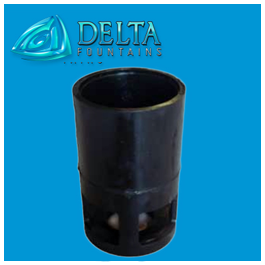 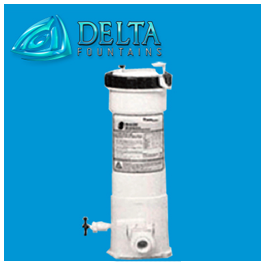 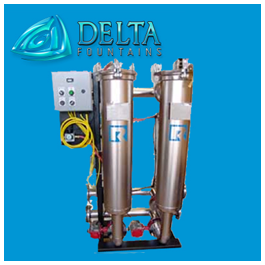 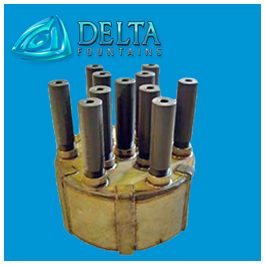 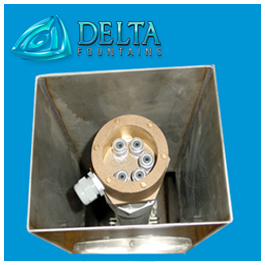 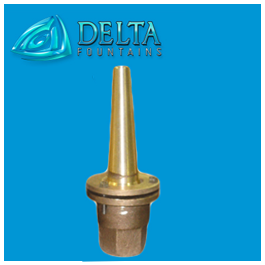 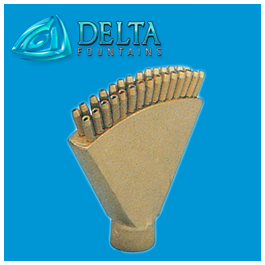 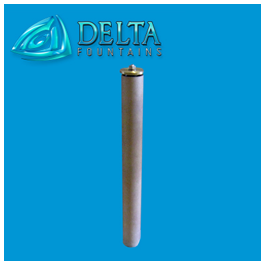 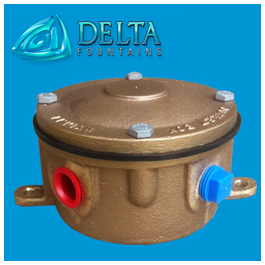 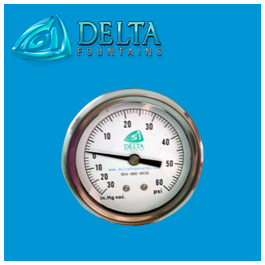 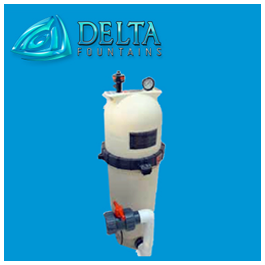 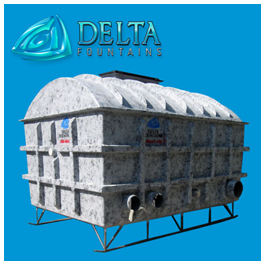 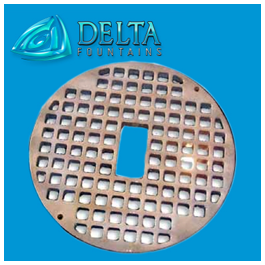 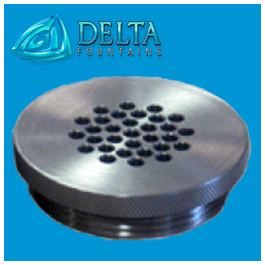 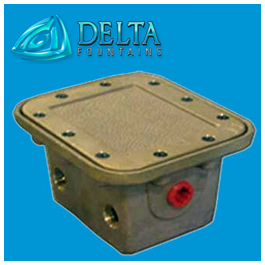 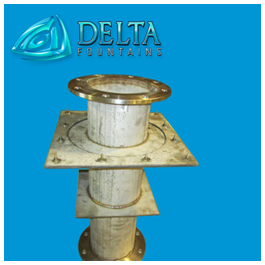 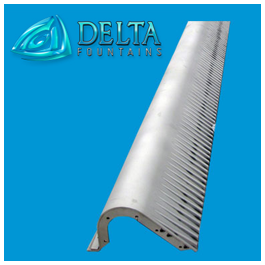 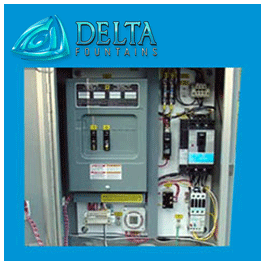 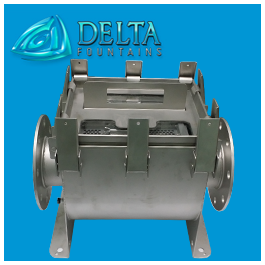 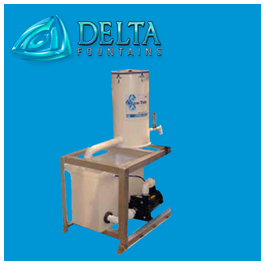 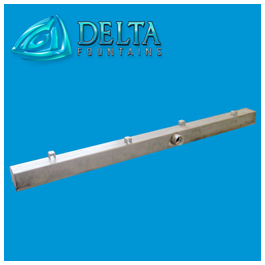 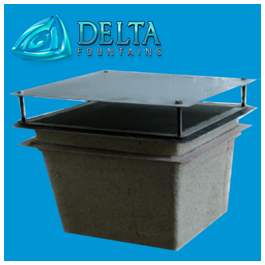 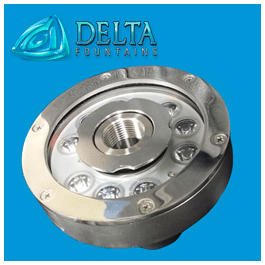 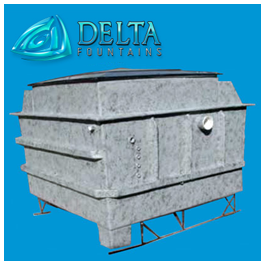 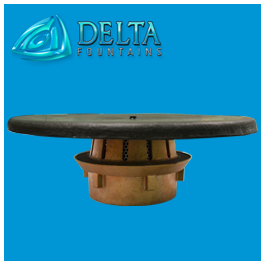 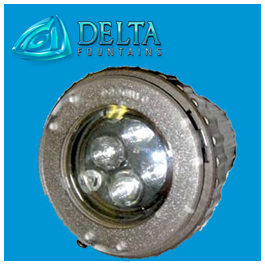 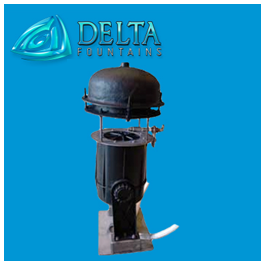 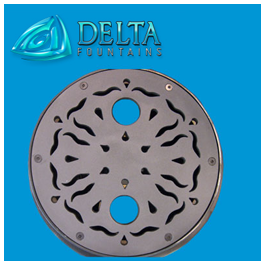 Delta Fountains is a custom fountain equipment manufacturer. 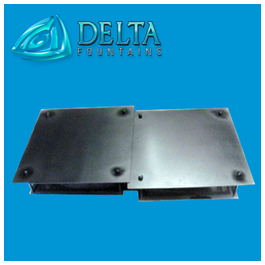 Contact us for PDF and CAD passwords. 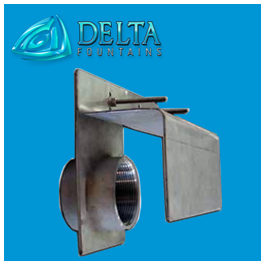 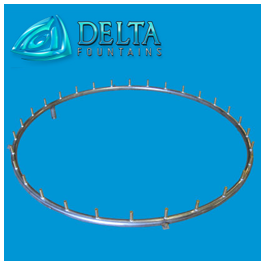 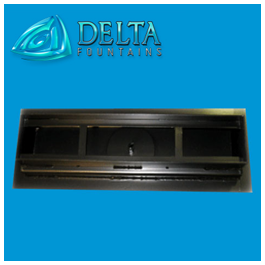 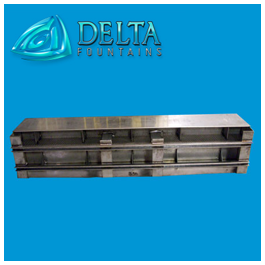 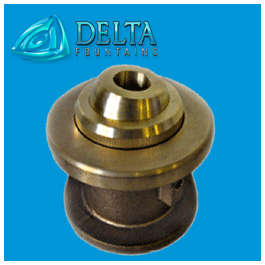 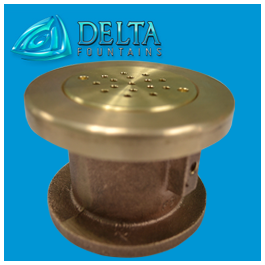 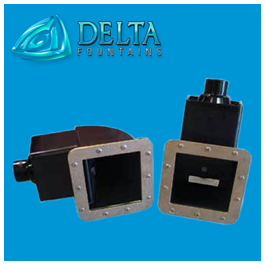 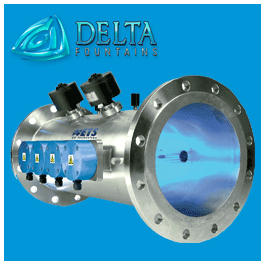 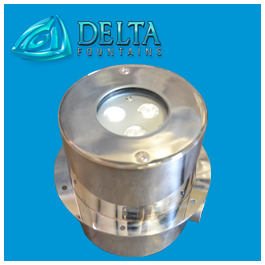 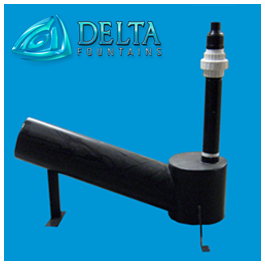 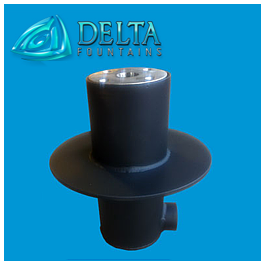 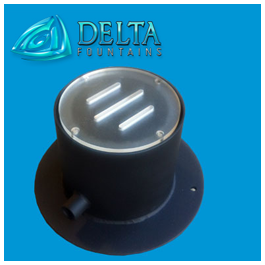 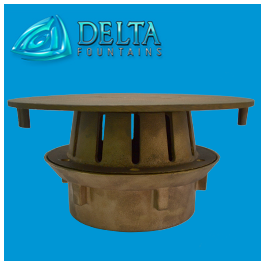 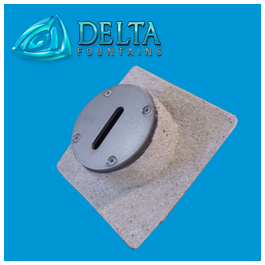 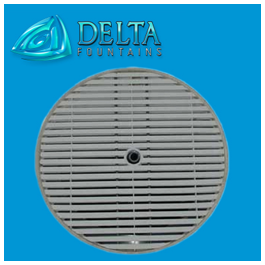 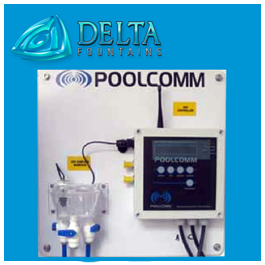 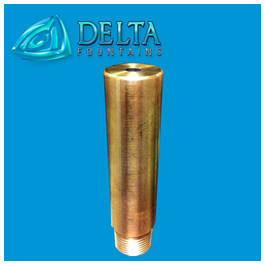 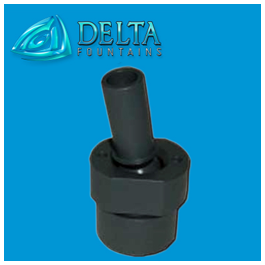 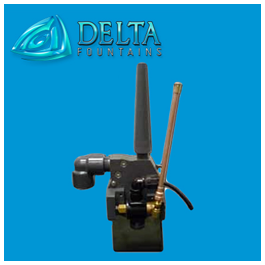 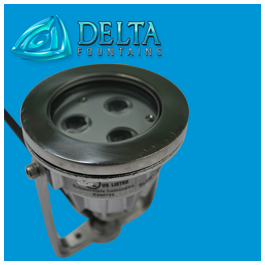 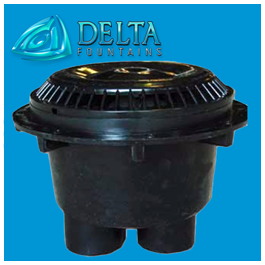 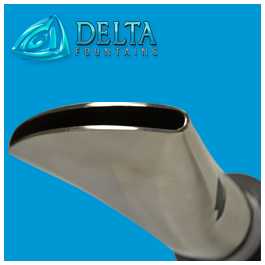 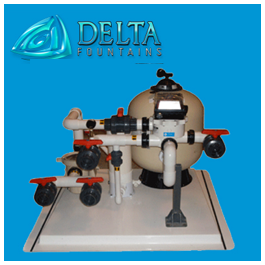 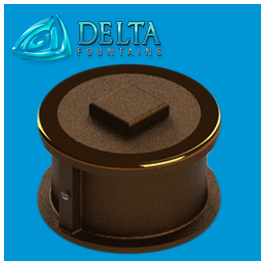 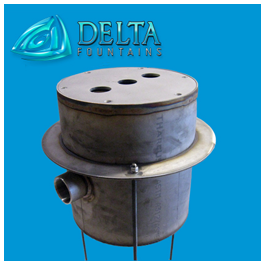 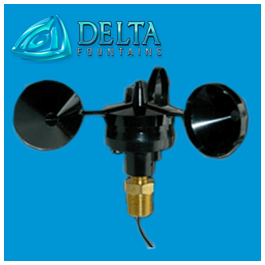 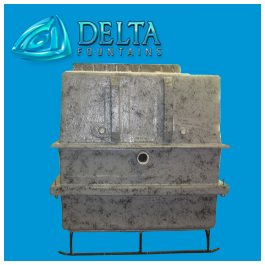 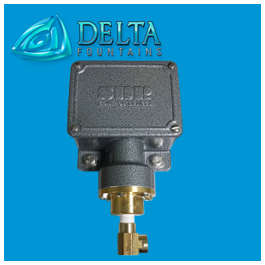 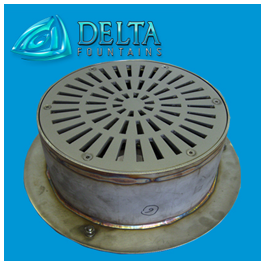 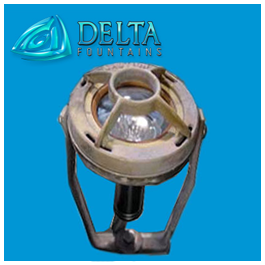 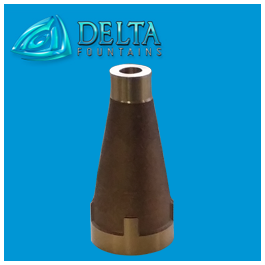 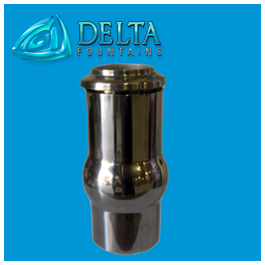 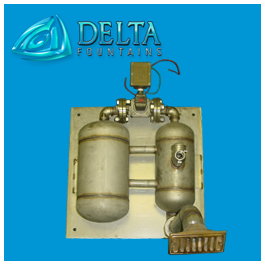 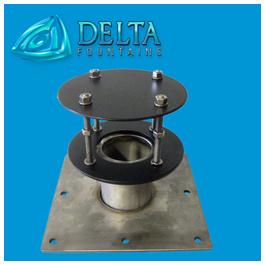 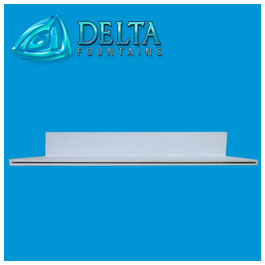 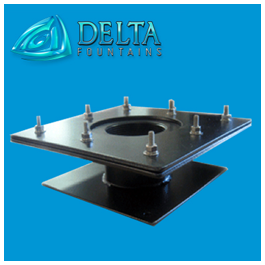 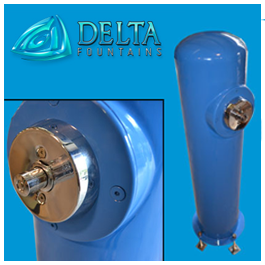 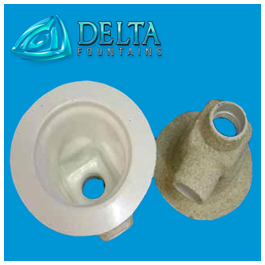 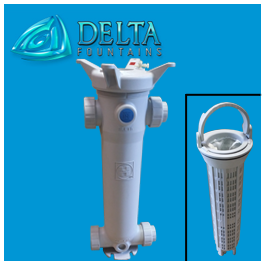 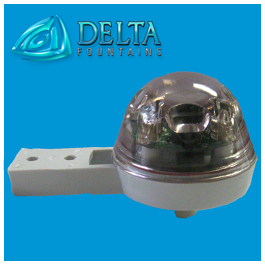 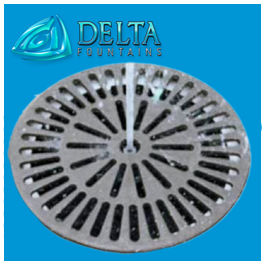 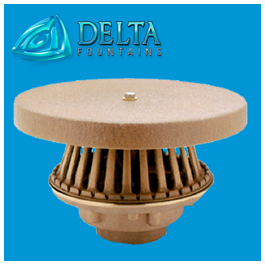 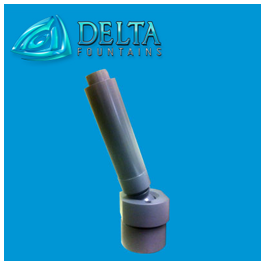 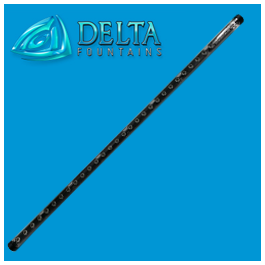 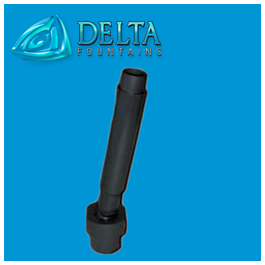 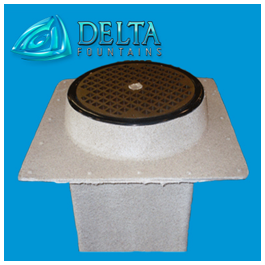 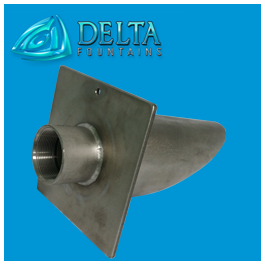 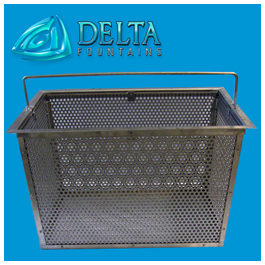 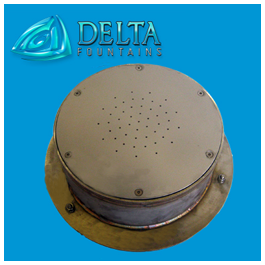 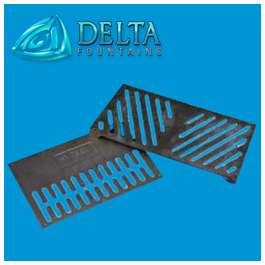 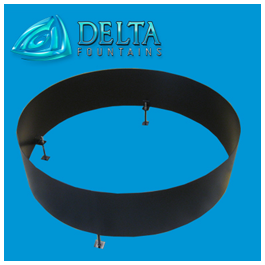 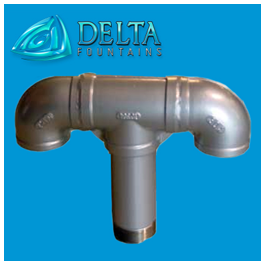 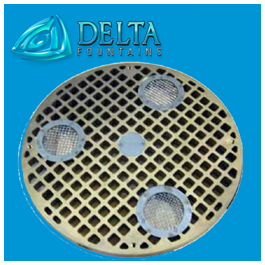 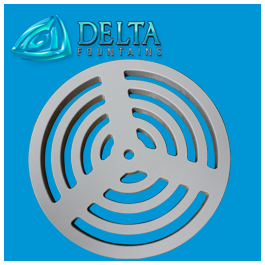 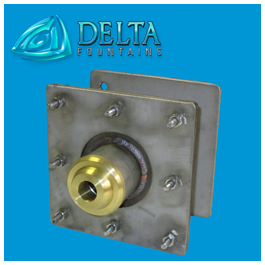 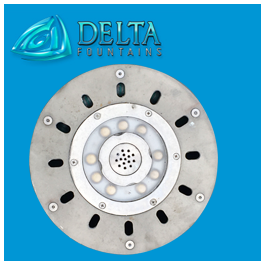 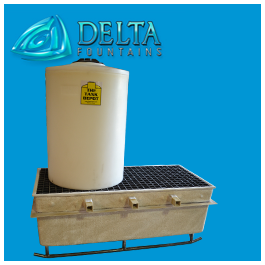 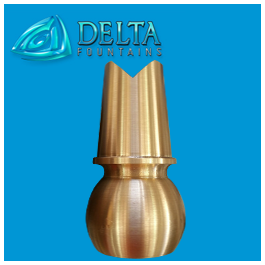 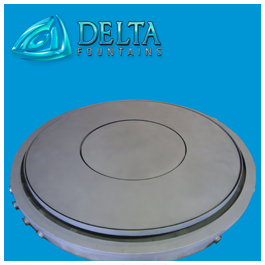 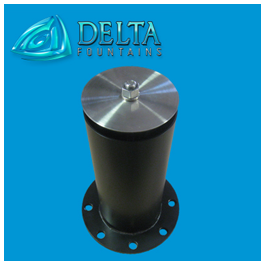 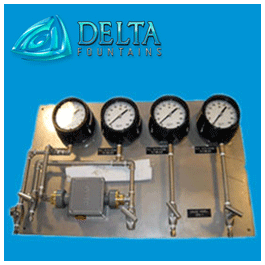 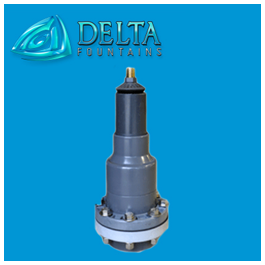 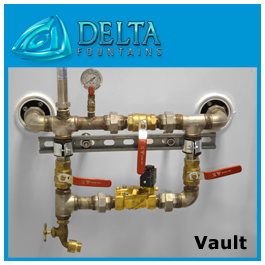 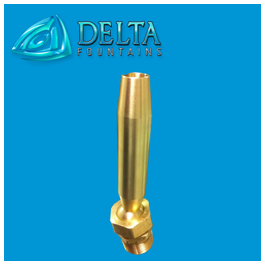 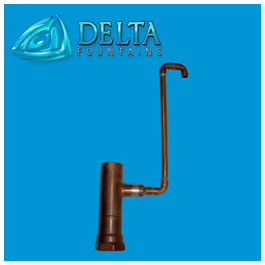 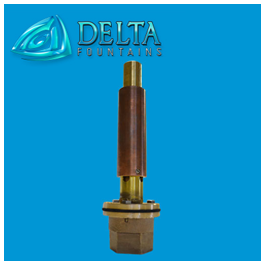 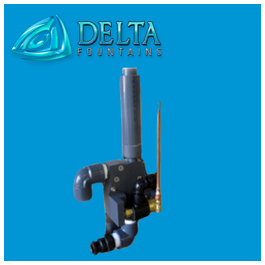 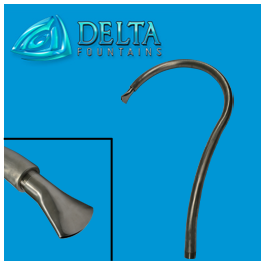 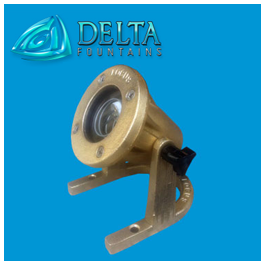 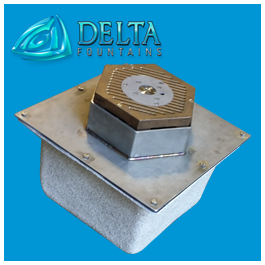 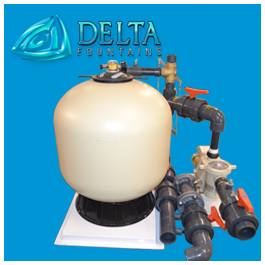 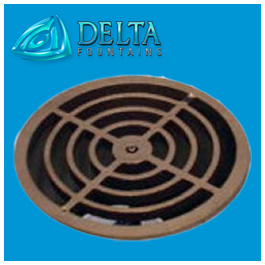 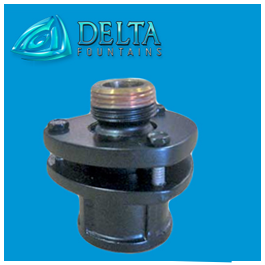 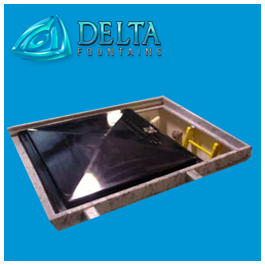 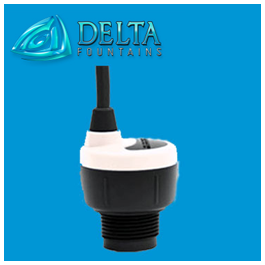 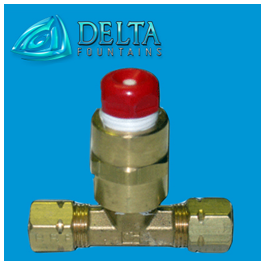 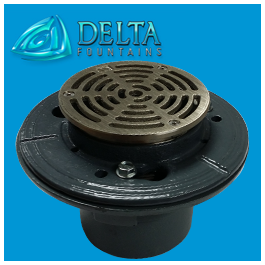 Delta Fountains manufactures custom fountain parts and equipment. 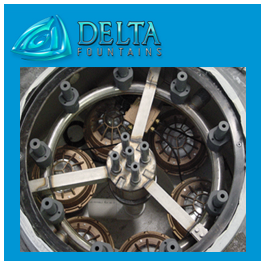 We manufacture all the components for a fountain system from spray nozzles to equipment vaults. 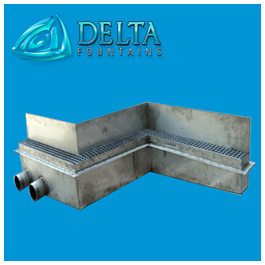 All the products on our site can be modified to fit your project specifications. 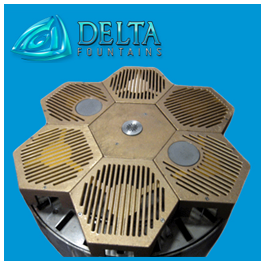 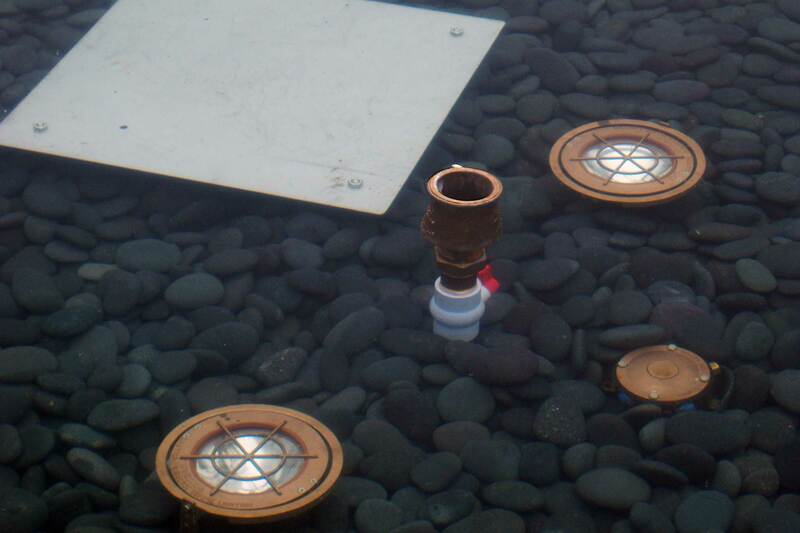 For more information on custom designed components, call our fountain designers today.